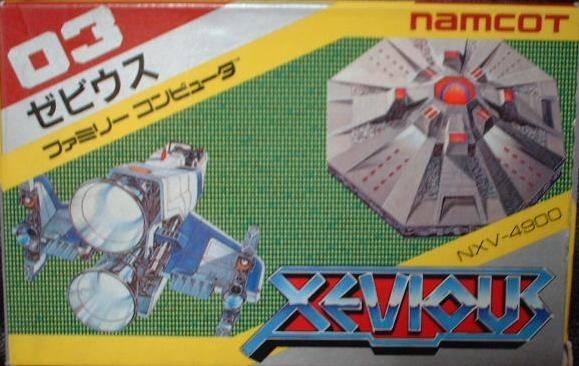 Players control their Solvalou ship and destroy the XEVIOUS forces. 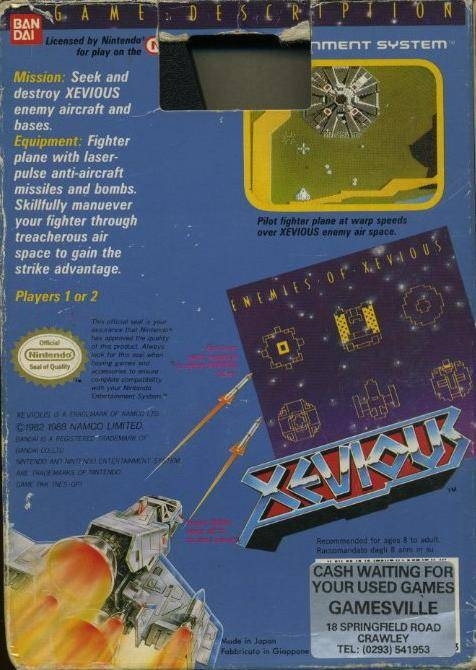 Fire the zapper missiles against air-based enemies and drop the blaster bombs down upon ground-based targets. Destroy Andor Genesis to earn bonus points. 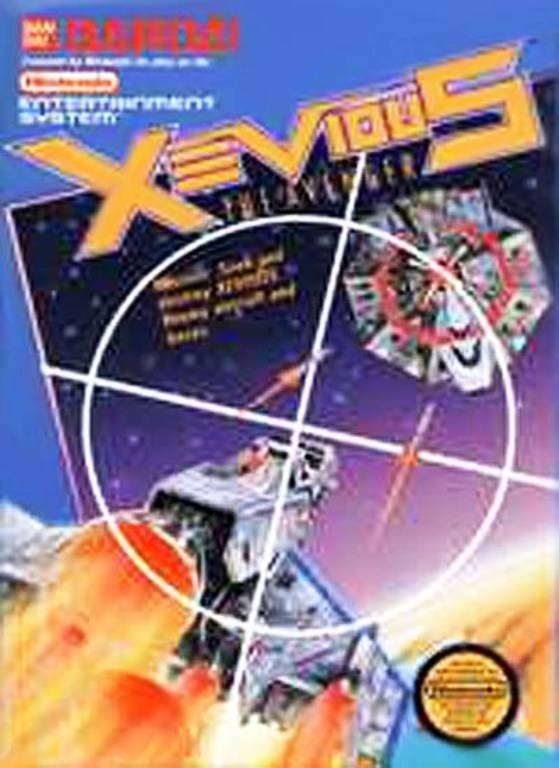 Unique enemies, interesting background music, a variety of vertically scrolling background environments and many hidden game play features differentiated Xevious from the other shooting games released at the time. 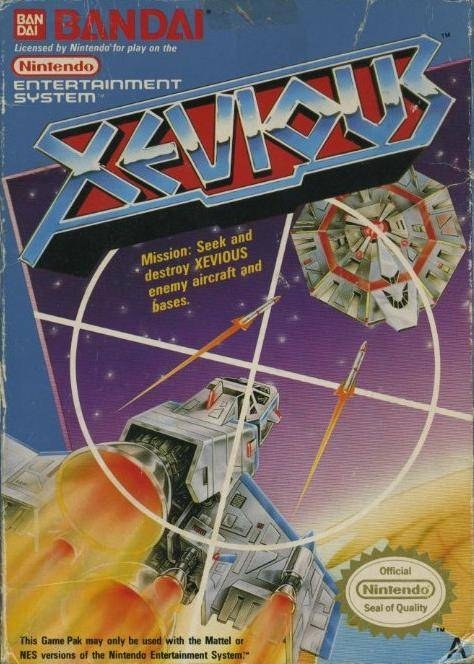 Are you devious enough to beat Xevious?